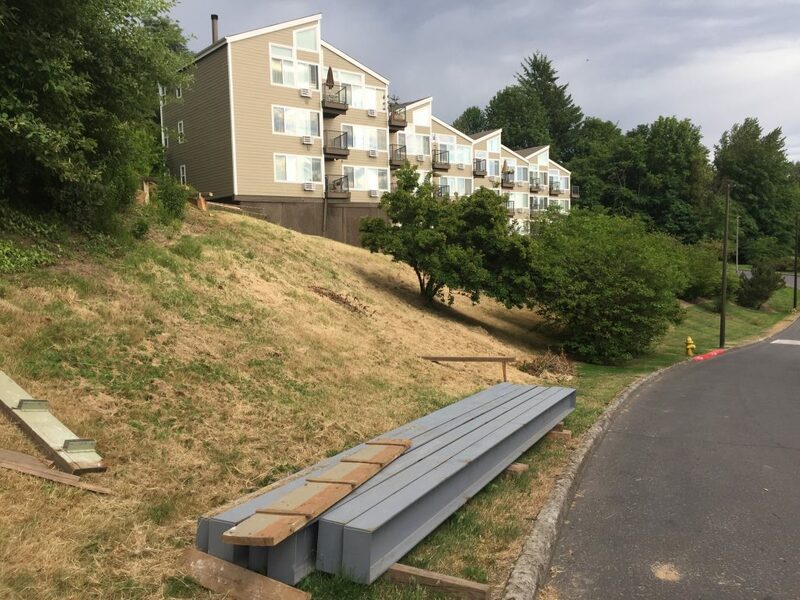 Call us today for your free estimate and consultation. 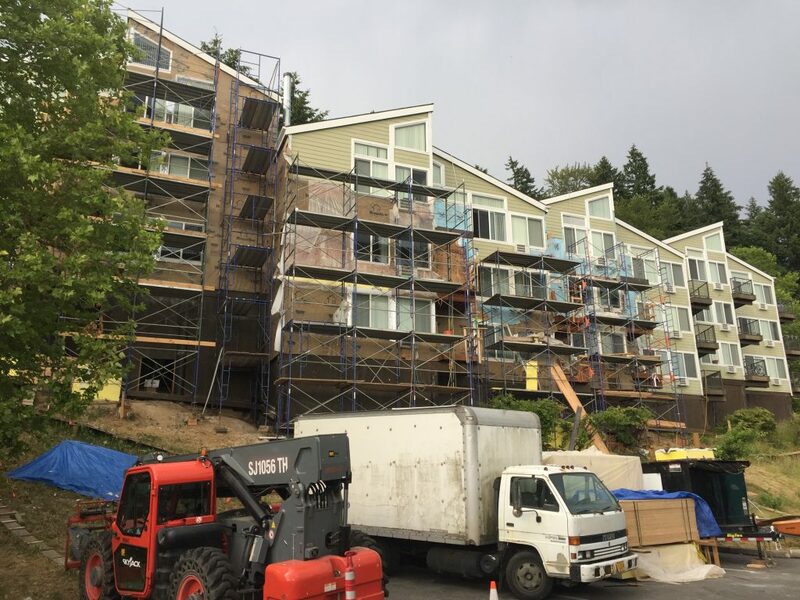 Lada Enterprises, Inc. has earned a reputation of a trusted and knowledgeable contractor by performing work on both multifamily and commercial remodeling projects and delivering expertise & analysis prior starting work, including siding, windows, roofs replacement and restoration services. 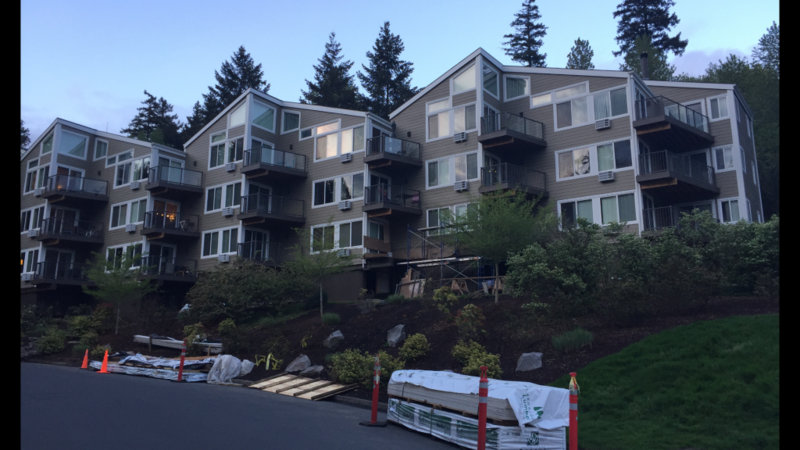 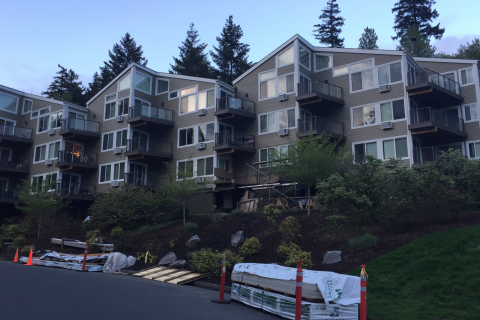 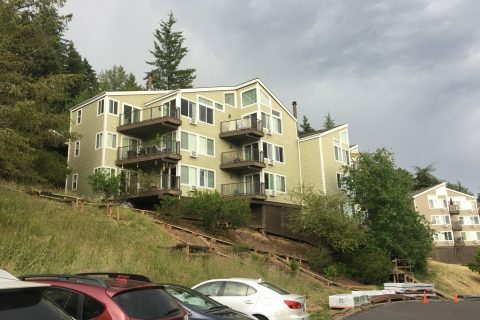 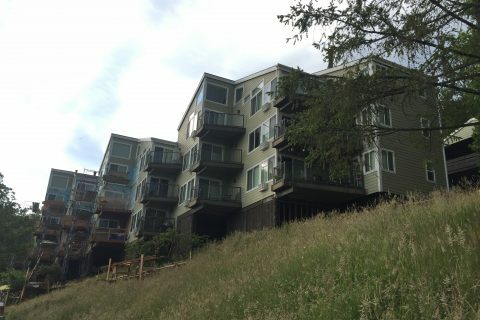 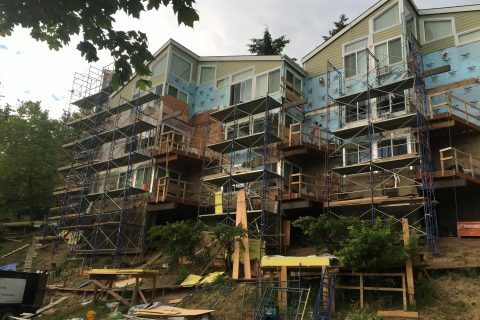 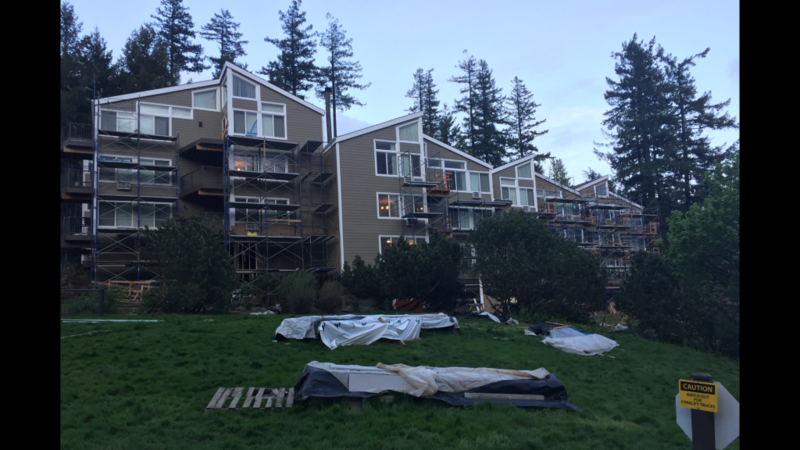 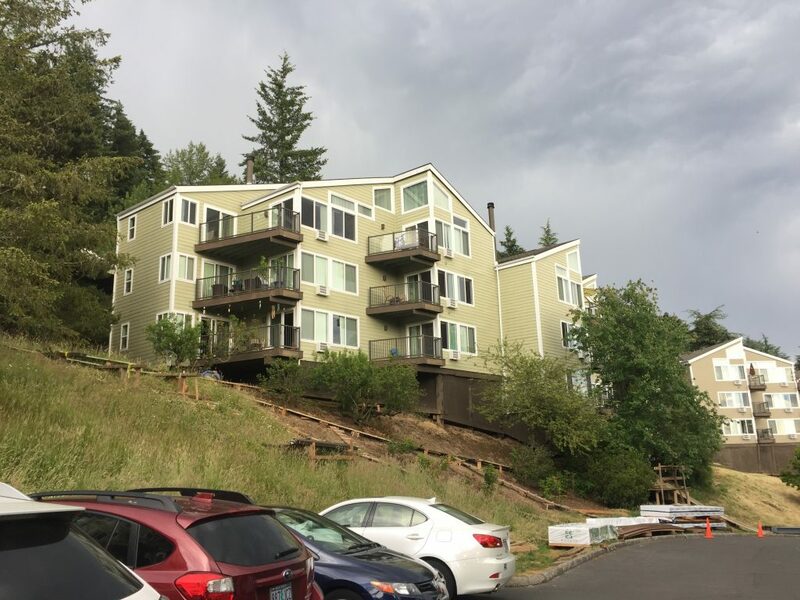 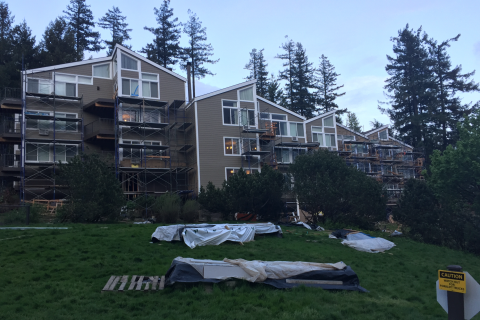 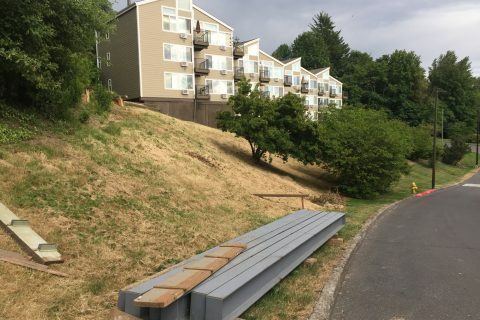 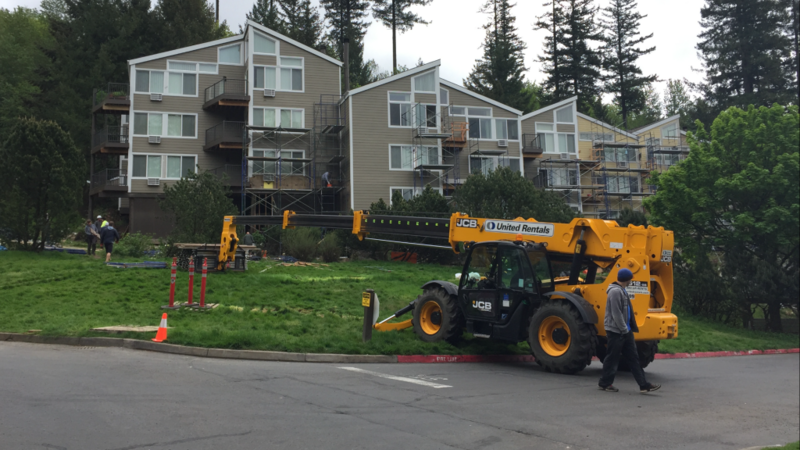 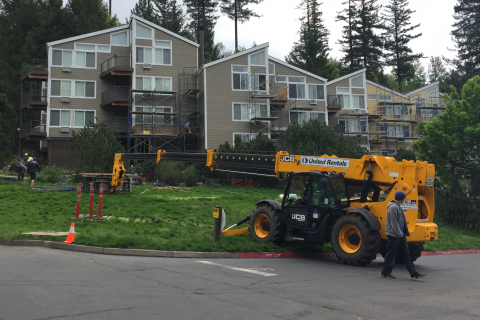 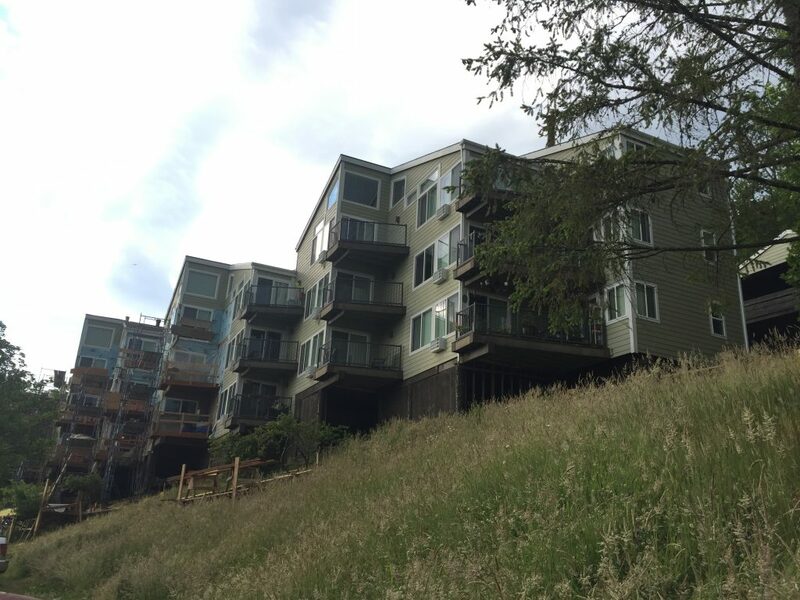 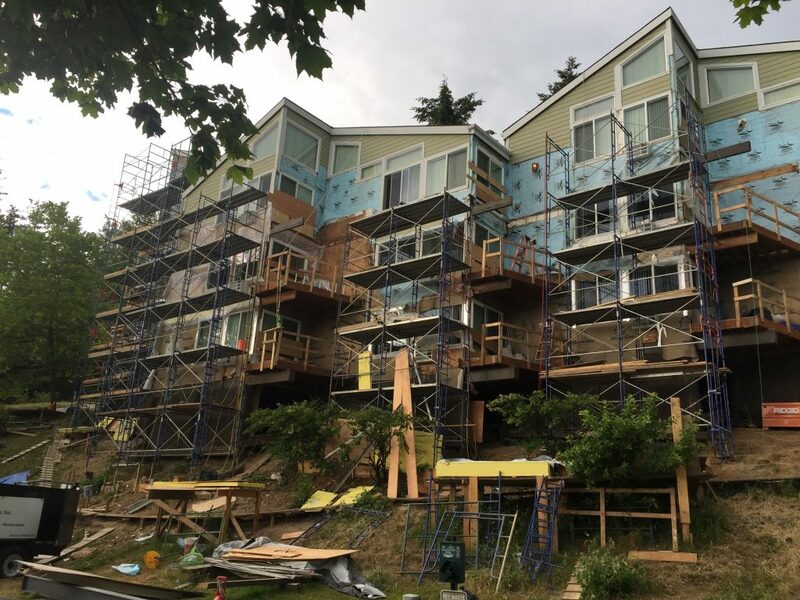 Here are some images from our latest project with 11 buildings, 300 unit apartments, which included siding, damaged plywood, framing & windows replacement. 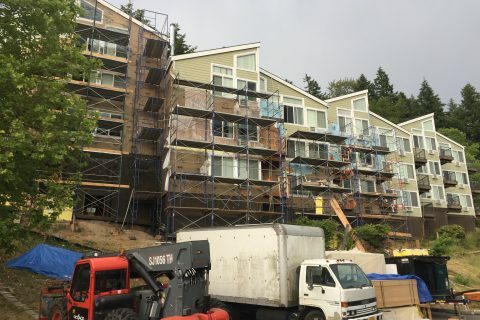 Also, all of 11 buildings were jacked up and dry rotted wooden load bearing beams at the base of the structures replaced with I shaped steel beams (44 steel beams in total).